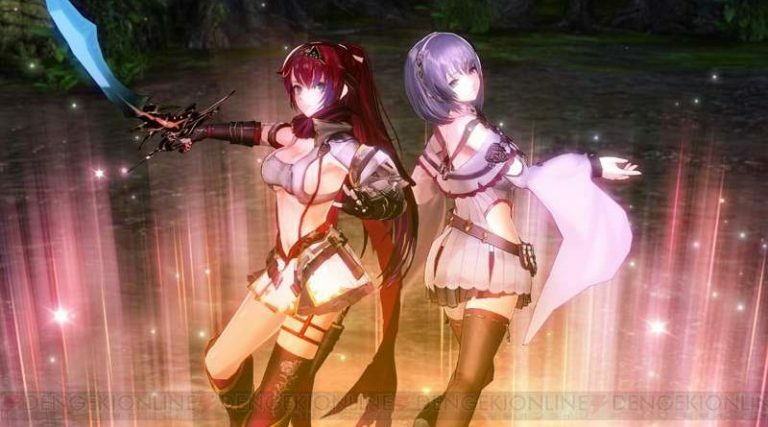 Gust has announced another delay for the upcoming Nights of Azure 2: Bride of the New Moon. Originally due to release for the Playstation 4 & PSVita on December 22nd in Japan ( western release is planned, but no date issued yet), the game was later delayed till February 2017 – with todays announcment only offering a general 2017 release window. Producer Keisuke Kikuchi elaborated that more time is required in order to complete the game at a quality that will satisfy users.